2019 marks an important development for us: ESA, the European Seed Association, will become « Euroseeds »! Even though the official launch of our new name, logo and website is only planned for mid of the year, you already get a sneak preview of some elements on the registration page for our Euroseeds 2019 Congress from 13 to 15 October in Stockholm, Sweden. Please note that specific ESA Working Groups may hold internal meetings on October 16; these are part of the Euroseeds 2019 Congress and require registration! Euroseeds Stockholm: reserve your spot now! On the spotlight this year: #plantbreeding #innovation and many other important topics for #seed professionals. 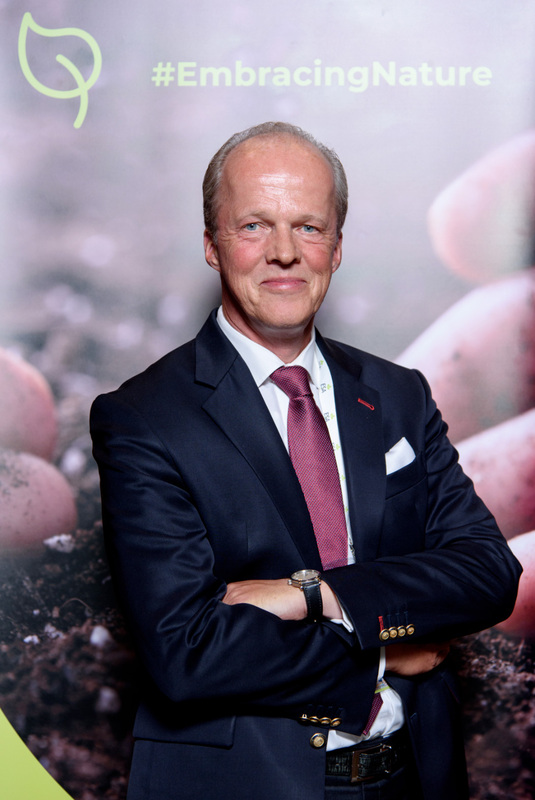 @MarekTh Thanks for your interest in the #Euroseeds2019 congress, you can contact: https://t.co/TWdxiVjCQA and more information will be provided to you.